We'd like to highlight just a few of the things we feel are special. By the way - what we feel is special is what our residents most enjoy. You'll immediately notice that our dining room is spacious, comfortable and delightfully decorated. Of course what is most important isn't the room itself but the quality and variety of meals we serve prepared fresh by our professional kitchen staff. We provide many spaces for residents to use as extensions of their apartments. They include a business office equipped with computers, printers, scanners and magnification reading equipment. 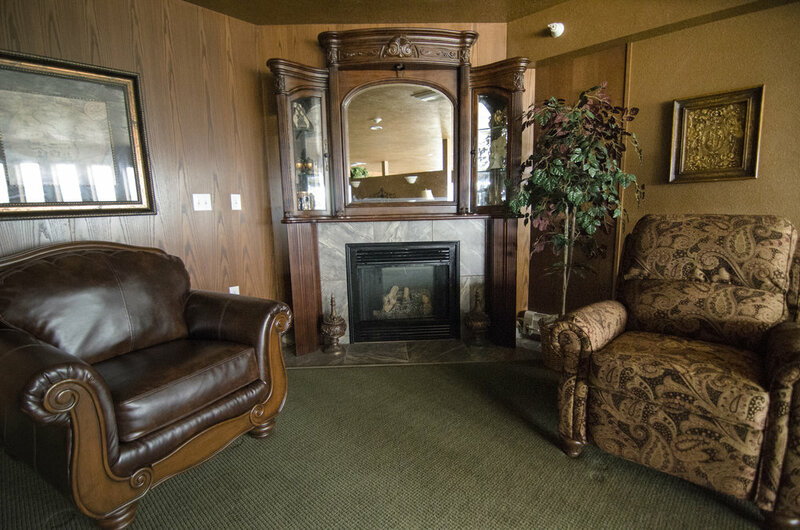 Cozy themed sitting areas are found throughout our facility. Our Chapel is a dedicated space for use by ministers, pastors and priests, and is in daily use. 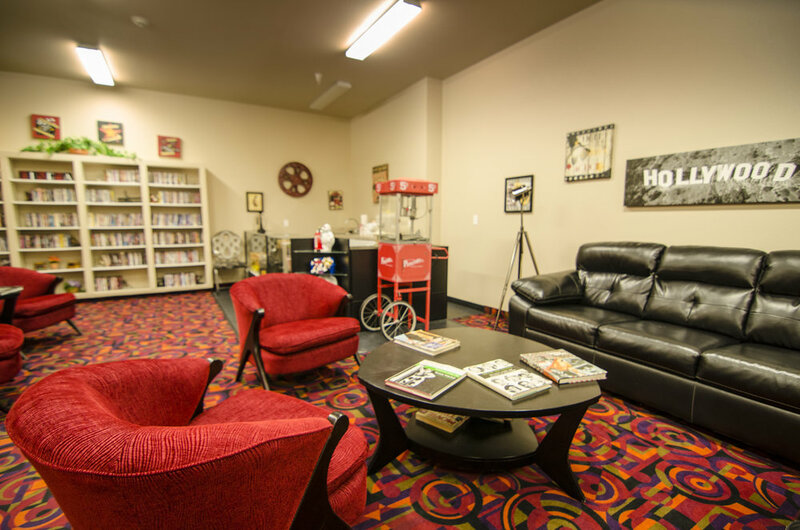 Our facility offers an Ice Cream, Coffee, Tea, Juice and Cookie Bar available 24/7 so residents can satisfy their sweet tooth or that of their guests - whenever the urge strikes! Click the buttons below to see a more detailed listing of some of the other amenities we offer.